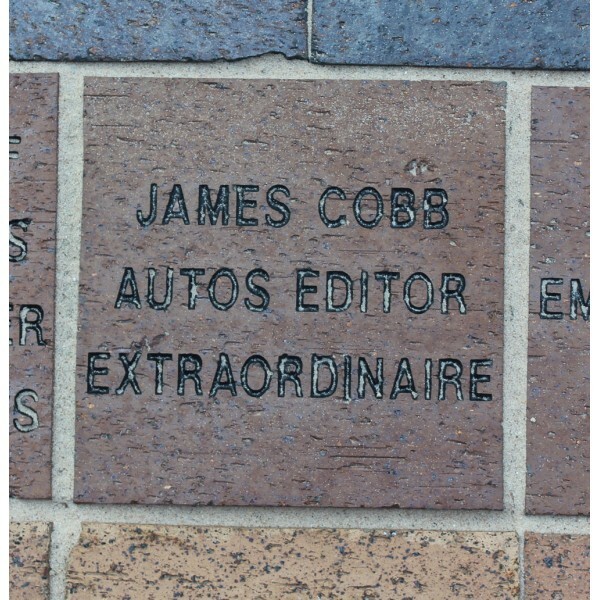 Preserve our heritage with this 3 line inscription on a brick that will be placed in the Studebaker Brick Yard and help maintain the Studebaker legacy for generations to come. 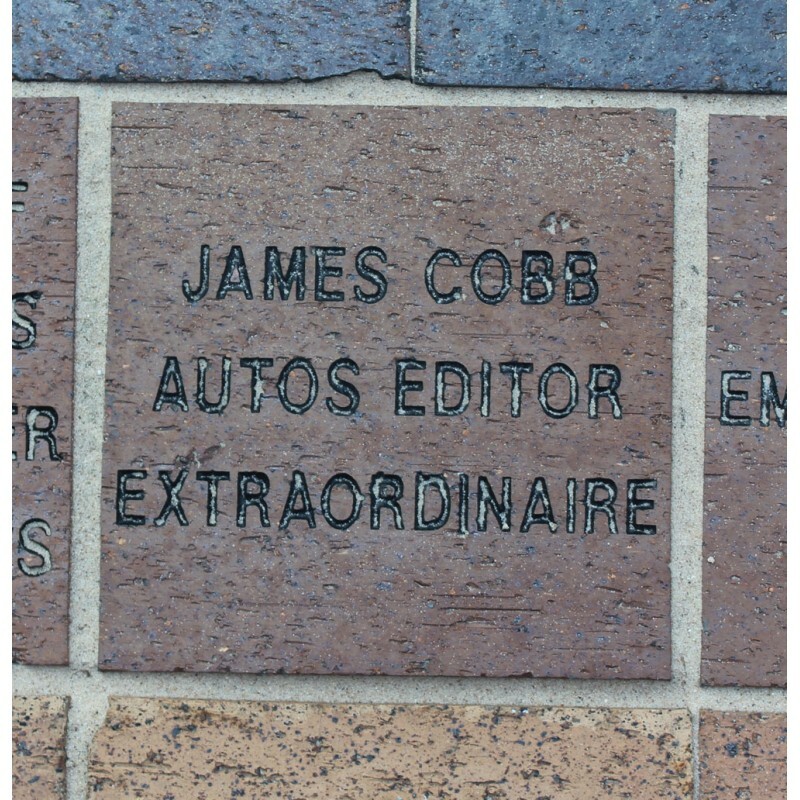 Make a $250.00 donation and we will inscribe your name or that of a loved one on a brick (Example: Miller Family) that will surround the Museum’s garden pathway. *You may be asked to provide a ship to address to place your order, but the brick will not be shipped to you.